Ever been to Wonderland? Well now is your chance! The critically acclaimed interactive experience for children aged 5-10 returns by popular demand! Les Petits Theatre Company invite you to fall down the rabbit hole once more and join them for the magical, Adventures in Wonderland. 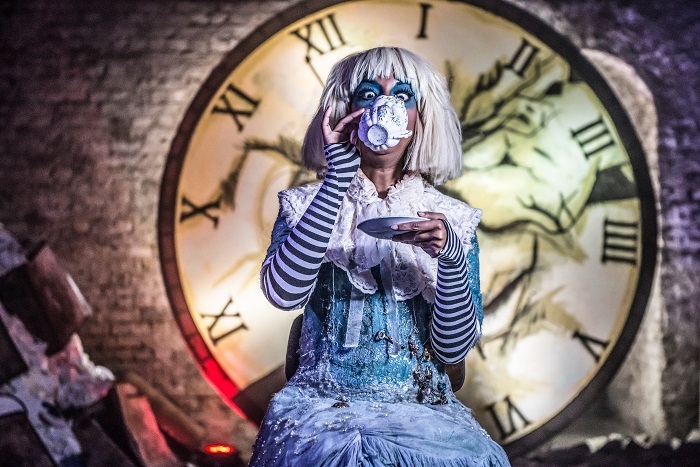 Alice is missing in Wonderland and it’s up to you to find her. 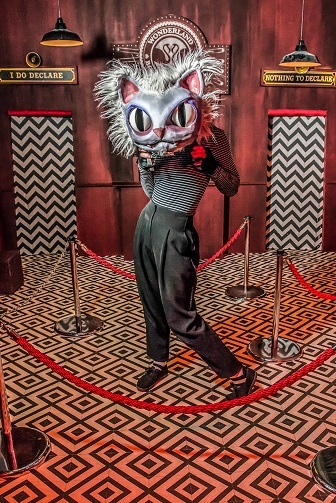 On walking into Wonderland you'll will be faced with tantalising decisions: ‘Eat me’ or ‘Drink Me’? Your choice will determine your path! What could be more frabjous? 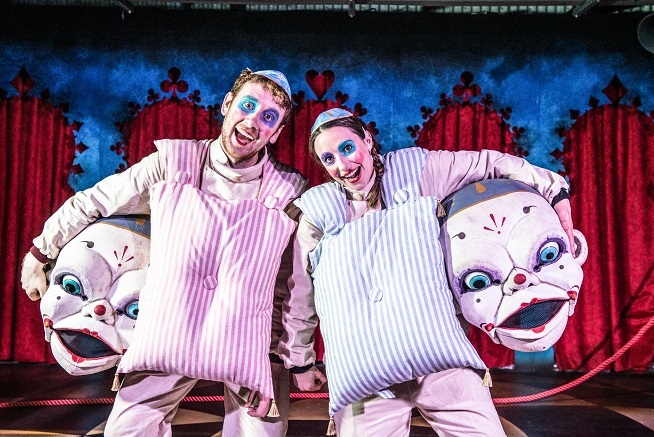 You'll get to tumble with the Tweedle twins, follow the White Rabbit and take tea with the Hatter at the Maddest Tea Party of all! But all naughty children, beware! If the Queen catches you taking her tarts it will be off with your head! 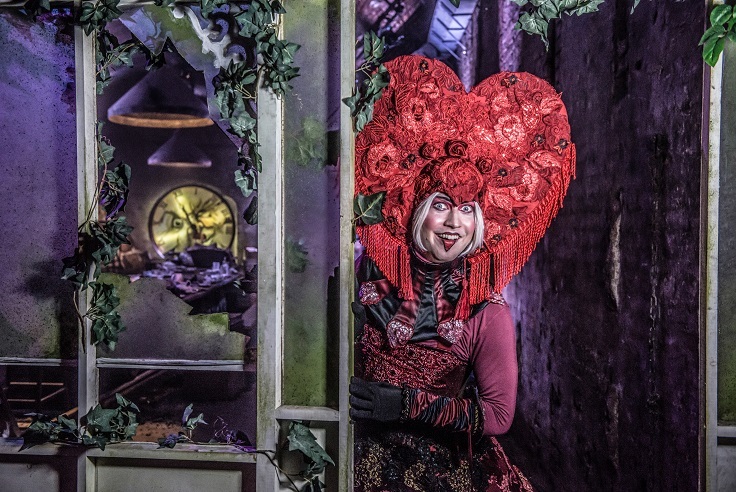 If you have already met Lewis Carroll's most beloved characters, the Mad Hatter has a few more surprises under his hat. And for all those who have yet to experience Wonderland, don’t miss out on this unforgettable 60-minute smash hit adventure.